Testing mental performance has been looked into heavily by many fields of the experimental sciences. Psychology, Economics, Biology, Business Management, Advertising and Marketing… Knowing what affects our ability to process information and make better choices based on our surroundings is important so that people can perform their best when working on a task, or perform at their worst when they’re being suckered into buying something that they don’t need and all of the range in-between where we don’t know if we’re making decisions in the best of environments. What’s important about testing mental performance is how it affects our behavior, or how our setting and the tasks that we’re doing affect our behavior. Around 2007-2008, there were a few studies conducted by Vohs et al around the subject of behavior changes while performing complex tasks. More specifically, how increased cognitive load affects our ability to self-regulate, i.e. affects our willpower/self-control. 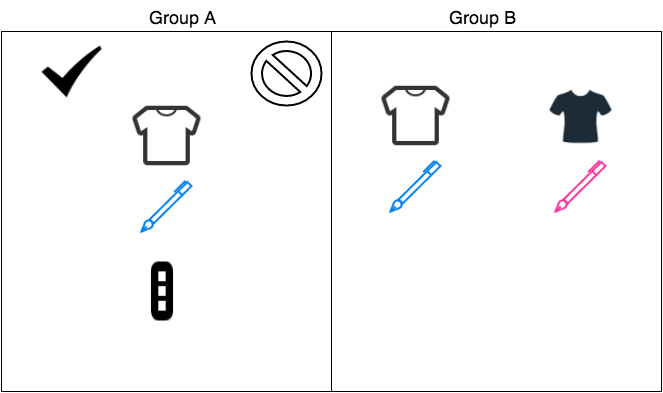 The experimenters developed a few tests around being given a few items such as shirts, pens and magazines, where one group was asked to state if they had used the items in the past week (the non-choice group) and the second group was asked which items within the same group that they preferred (the choice group) e.g. Black shirt to white shirt. Both groups were then asked to do things that would test their willpower like drinking a concoction of vinegar/water, holding their arm in an icebath or to study for a test in the presence of procrastination-temptations like magazine or video games as doing these tasks would require more willpower to be performed for longer periods of time. The idea behind this being that if our willpower wasn’t affected by cognitive load than the amount of vinegar/water that we would drink or the amount of time we procrastinated would be similar. What they found was that even doing a simple decision like picking between articles of clothing and other everyday items caused their reserve of willpower to diminish considerably for each task. 7 oz of vinegar/water was consumed in the no-choice group while 2 oz was consumed in the choice group. 70 seconds in the icebath vs 30 seconds. 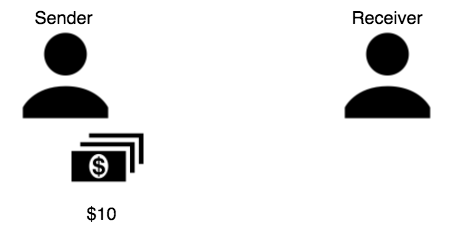 8.5 minutes of procrastination vs 11.5 minutes of procrastination. A few years ago there were other studies going on involving complexity of tasks, but this time they were looking at its affect on trust. One study held by Ainsworth et al went like this: After performing or not performing a self-control task, participants learned and played a trust-game. The trust-game involved a Sender and Receiver. 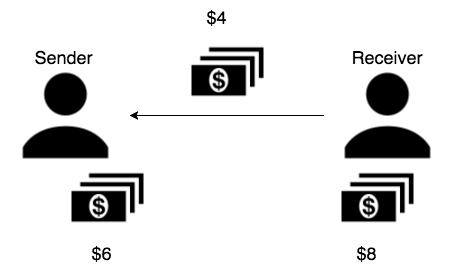 The Sender is given $10 to split however they see fit between the sender and receiver. 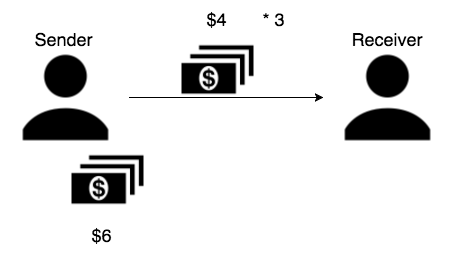 The Receiver will receive triple the amount given. 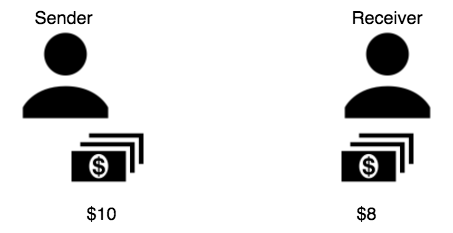 And the Receiver can now choose to split this portion however they see fit. If you (as the Sender) don’t trust the Receiver, then you probably wouldn’t want to give him much of the money (if at all), so you opt to keep the majority of the $10. The more you trust the Receiver then the more you would be willing to give your initial portion, trusting that they will give you back as close to even an amount of the final amount of money as possible. If you trust them completely, then you would give them all of the $10 that you had, and trust that they would divide the final $30 equally so that you both receive the maximum amount of income. What the game showed was that Senders who performed the self-control task was less trusting of the Receiver, opting to send them less money believing that the Receiver wouldn’t send much (if any) back, compared to Senders who didn’t perform the self-control task. But there were other versions of the experiment that changed this behavior. 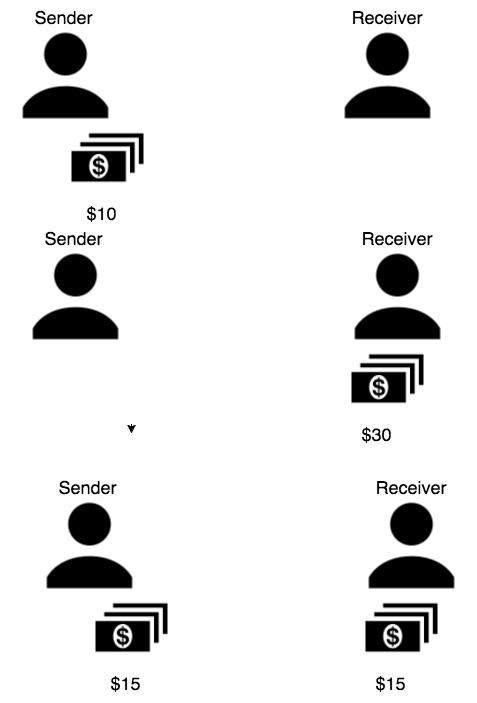 If the Sender believed that they would meet the Receiver after the experiment was completed, then they sent money similarly to Senders that did not perform the self-control task. They also found that if Senders believe that Receivers were similar to one-another like they were from the same school, same class, same fraternity (e.g. in-group bias) that they sent money similarly to Senders that didn’t perform the self-control task. In general, that means that we are less trusting of others when our mental faculties are stressed if the interaction context is anonymous, but less so when the potential of meeting these people are raised. This last bit doesn’t have much to do with complexity of tasks, but more that our past actions dictate our present behavior. What this means is that regardless of why we did something in the past, we typically will follow doing the same thing again. In 2008, Ariely and Norton did a study testing this out. People were asked to perform a boring task and were paid to lie about enjoying the task and then asked if they would be willing to do the task again. They found that people who were paid less were willing to perform the task again, with the idea that if people were not paid enough to justify lying about the task, those participants believed that they derived pleasure from the task and so were willing to do it again. They essentially convinced themselves that because they did the task previously, they must’ve enjoyed it. Comparing player experience in League of Legends to Overwatch? What does all of this research mean when looking at games like League of Legends, Overwatch or the multitude of other multiplayer games in the market. I guess that would depend on the differences in the games and their communities. 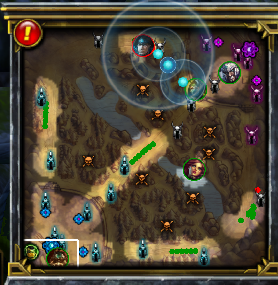 For League of Legends, you could say that the game is complex to play. Maybe complex is an understatement when compared to Overwatch or an overstatement when compared to Starcraft, but League of Legends definitely has a lot more aspects to manage and master than Overwatch. 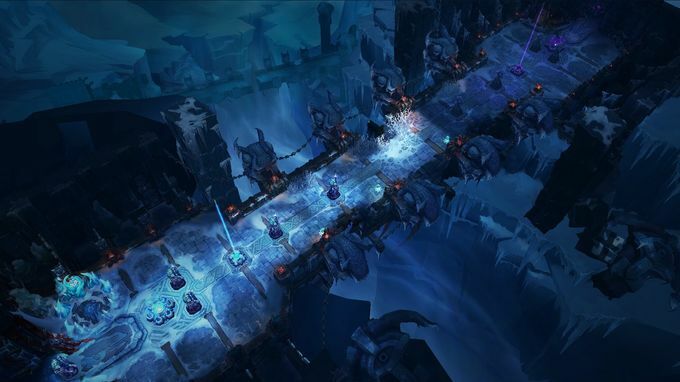 League of Legends has a very extensive meta-game to learn, from differences in lane objectives and priorities to item composition and knowing how to adapt if teams counter your team composition or item build composition to every little bit of management that you can think of. 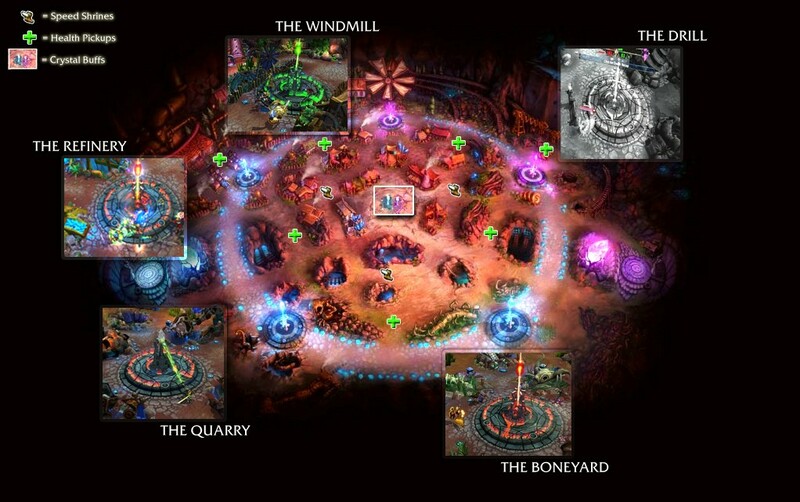 Objectives in game; killing minions to increase your income; tracking the refresh time of skills between your skill, your team’s skills and your enemies’ skills; map awareness to know if the enemy team is up to no good because you saw some of them wander towards you teammates half the map away; team communication to let everyone know where you think the danger zones are. The list is pretty long. Compare this to the complexity of Overwatch which has a relatively less defined meta-game, especially since ranked and tournament play isn’t around yet (though competitive play is being rolled out as I’m writing this) but with vastly less things to track in order to play well. You only have one real objective at a time with very few things to focus on other than the team and maybe the health spawn locations; no income to manage; and only have one or two pockets of where the fighting is happening which makes it easy to know when you have to have your guard up. It is pretty wide-spread knowledge that the League of Legends community toxic to play in. Not knowing the current meta-game, criticizing every move that you make, from decisions on when you walk through the brush to when you use your skills to making one bad play. People look for any excuse possible to blame others for how the match doesn’t go their way. Compare this to the relatively infantile community of Overwatch where the community is seemingly tranquil by comparison. That’s not to say that this won’t change, but at the moment there is very little hate being spread around the Overwatch community. It’s also wholly less competitive than League of Legends at the moment, partly because of the previously mentioned lack of ranked/tournament play. So what? So what if League of Legends is a more complex game than Overwatch? So what if the match lengths are double or triple the length in League of Legends or that the community is already toxic when compared to Overwatch? Remember back to when we talked about how when dealing with complex tasks, that we have less self-control and less trust when dealing with others in an anonymous setting. 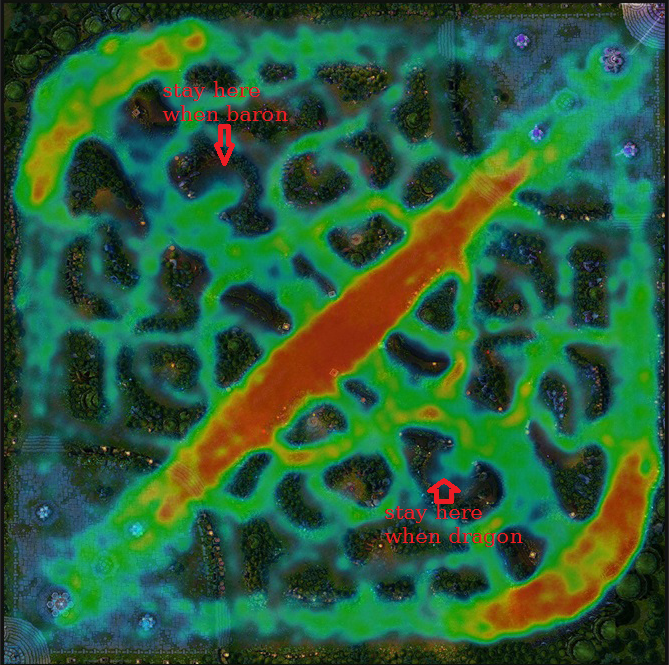 The inordinate difference in complexity is a large reason why the community in League of Legends is so toxic. Higher complexity leads to less self-control and less trust, both things that you need in order to not criticize your teammates because you would’ve done something different. Self-control to not belittle others and trust that if you communicated something about how to fix the problem, constructively, that they would try to incorporate it into their gameplay. The long match times also means a few things. You’ve felt like you wasted time if a match doesn’t go right off the bat, that your time commitment was wasted. More related, that your self-control gets depleted more quickly because of those long match times. And like Vohs et al found out, self-control is a finite resource, so it being depleted means that you’re more likely to become agitated, cranky and snap at others if you’re forced to exercise that self-control. Lastly, that bit about persistent behavior is a problem because once you follow a behavior pattern in a setting, you’re more likely to follow the same behavior when put in the same setting. In this case, if you contribute to the toxicity of League of Legends, you’re more likely to fallback into contributing to the toxicity of the game unless that behavior is curbed early on. That doesn’t mean that League of Legends is a lost cause, nor has Riot (the game’s developers) taken a blind eye to the degrade in behavior in League of Legends. To combat complexity and time-commitment issues they added multiple game modes that focus on faster turn-around (decreased play time) and less things to manage in game (less complexity), like the Capture-the-point style of Dominion or the everybody-group-up-and-test-team-synergy-style of the Howling Abyss. Both modes are less mentally taxing and as a result were a welcome break from the more-complex classic style gameplay. 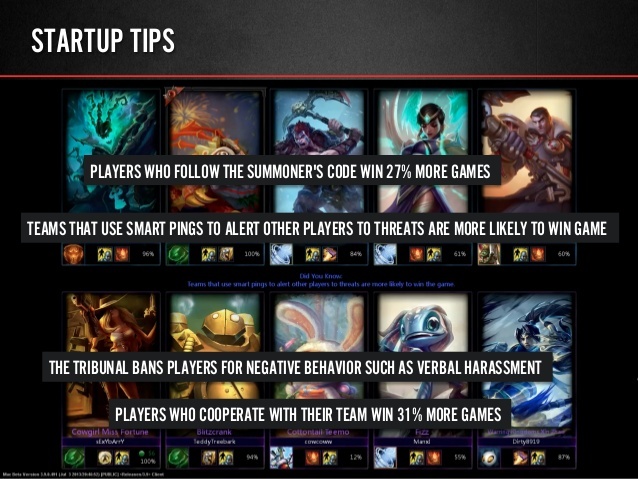 Riot also tried to address the toxicity issue of the community, building nudges into game like reminders in the loading screen to be constructive or avoiding verbal abuse means that their team loses 16% less often. Funny that they framed it as a loss vs the possibility of winning increasing, as people hate losses more than gains (see Loss-Aversion Bias). They also put plenty of other tools to try and stop toxic behavior like muting other players, allowing your team to surrender after 20 minutes so that the feeling of wasting time can be avoided and reporting other players for toxic behavior. The big problem that League of Legends is facing is that its community will always have a view of toxicity, a psychologic myopia (short-sightedness bias) that everyone associates with the game because they’ve had one too many bad experiences dealing with toxic players. There was a stat back in 2014 that 95% of players have never received punishment due to toxic behavior. The problem with this is that, assuming equal probability of meeting all players, you’re likely to have a toxic player ever 2 games that you play (given 10 people per game). That means that we’re taking a gamble of having a 50% gamble in every game that we play of dealing with a player who was toxic enough to be punished. That probability increases if we consider players that aren’t necessarily toxic enough to be reprimanded, but are still deserving of punishment some of the time. That really isn’t a statistic that I would want to consider when devoting some time to a game that I want to enjoy recreationally. League of Legends is a game 7 years old. It’s not exactly like its community won’t look for something new after playing a game for such a long time. And while Riot has done a lot to make the game fun for everyone, there’s still a lot of differences that make other games like Overwatch more enticing to pick up. Both games are fun with a ton of polish, and they would have to be to have so many active players currently, but Overwatch has a lot more psychological persuasion than League of Legends at the moment. Overwatch is less complex in many aspects (while still being complex enough to keep things interesting, making every game feel different) but that complexity means that less cognitive pressure is put on you and your team while you play leading to a less toxic environment. But that doesn’t mean that Overwatch will always stay like this. Competitive play is being rolled out as of writing this, creating a more rigidly defined metagame dictating how everyone should play which means complexity, pressure and willpower will start being stressed. The need to curb toxic behavior will always be present because, like League of Legends, once toxic behavior starts it’ll be hard to keep it from getting out of control, starting the cycle of toxic behavior and perception of a toxic community to continue, making a fun game to be less enjoyable. Great post! Have you ever posted on other gaming sites before?